The legal framework that supports the business-friendly climate in Labuan is overseen by Labuan Offshore Financial Services Authority (LOFSA) also known as Labuan FSA. This institution supervises the cross-border financial transactions with respect to the globally-recognized set of laws. Foreigners wanting to set up offshores in Labuan should solicit assistance and in-depth support from our team of company formation agents in Labuan. • Labuan Islamic Financial Services and Securities Act 2010. What are the main functions of Labuan FSA? The activities of Labuan FSA are strictly related to the above-mentioned set of laws which need to be properly implemented in the business environment in this offshore jurisdiction. In simple words, Labuan FSA oversees, administers and watches if the foreigners looking for business in Labuan, Malaysia are establishing their operations in compliance with the set of regulations mentioned earlier. The same authority can make references linked to the ways in which the financial center can benefit from developments and facilities tailored to the investors’ needs in Labuan. Such recommendations are directed to the government in Malaysia which has the power to decide on future enhancements or not. Labuan FSA is among the institutions that make significant efforts to create proper business conditions for foreign investors interested in starting offshore companies in Labuan. Connecting with several organizations on a local plan or abroad is among the activities of Labuan FSA interested in sustaining the large business players on the Malaysian market. This way, the business conditions are facilitated and developed to compete with other important international financial centers. 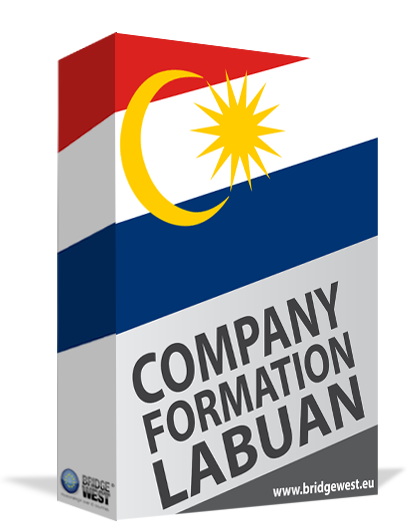 Looking to register an offshore company in Labuan? We invite you to contact our team of company incorporation specialists in Labuan and find out how we can help.